Dental Avenue Preventive Care – Keeping your mouth healthy and your smile bright! We at Maroubra Dental Avenue believe that our teeth play an extremely vital role within our lives. So, in order to keep your teeth healthy and glowing, we provide you the best possible means of maintaining optimum oral health, i.e. Preventive Dental Care. Preventive dental care can help each member of your family maintain a beautiful, healthy smile by safeguarding against oral diseases, like dental decay, gum disease, or periodontal disease. Our goal is to prevent these diseases from happening in the first place or to catch the problems in their early stages when they are easier and less expensive to treat. Failure to maintain clean tooth surfaces and gums can lead to a deterioration of oral health which in turn, can lead to a variety of dental problems. Not only that, research indicates inadequate oral health can have a significant impact on the rest of your body. People with poor oral health have been associated with suffering from increased risk of stroke, heart disease, respiratory disease and cardiovascular disease. Achieving healthy teeth and gums is a fundamental component to general wellbeing. We also make it a point that our patients are well-informed about potential dental problems and how to prevent them by giving a concise oral health education and advice that can help every member of your family practice good oral care at home. Our preventive care services offer you an affordable, gentle, and convenient program for maintaining an attractive and healthy smile that lasts a lifetime. 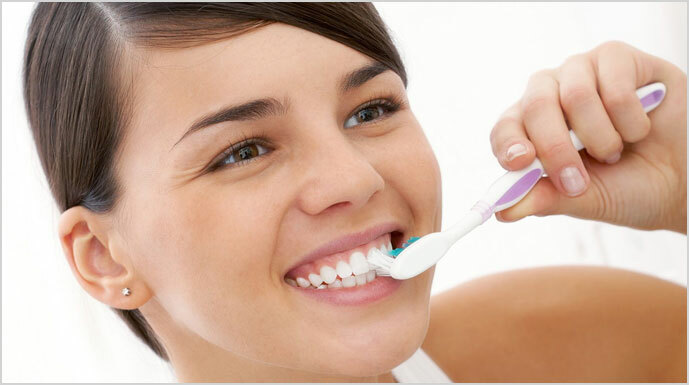 At Maroubra Dental Avenue we take a holistic approach to oral hygiene. We can also provide guidelines about which foods to eat in order to maintain good oral hygiene. Managed by the most sought-after dentists in Maroubra, we offer only the best care and service to our patients so you can be sure you can achieve the smile you have always wanted. Call our friendly team today to make your next Preventative Care appointment.